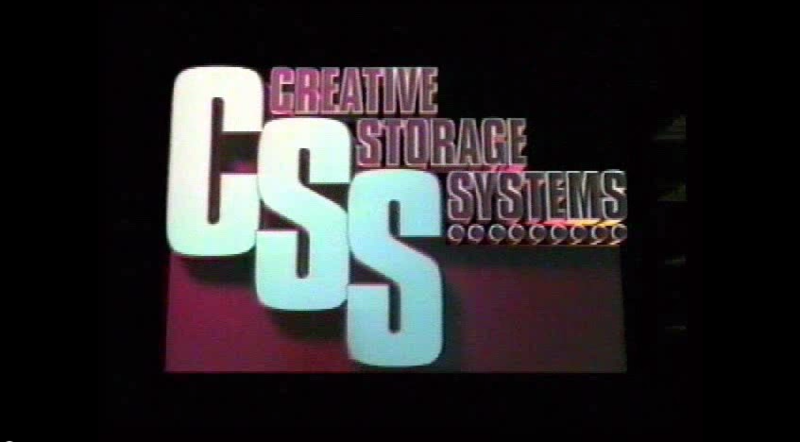 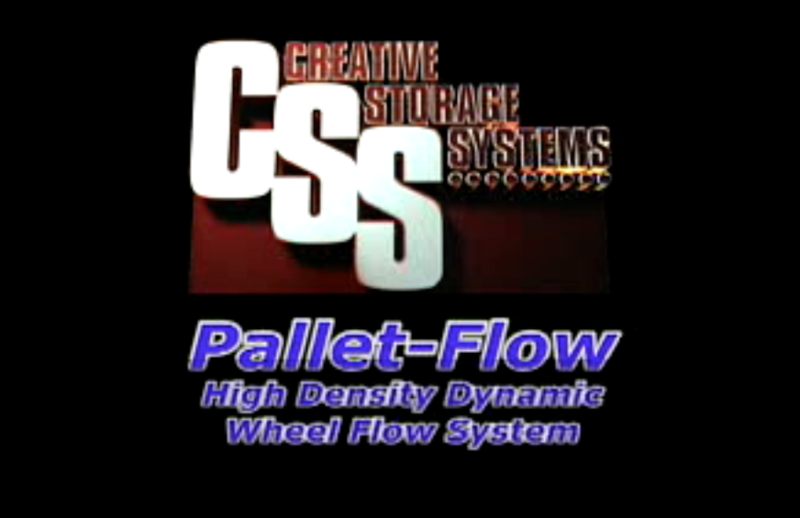 Concentric Storage Systems product lines include the time-tested designs of Creative Storage Systems (CSS). 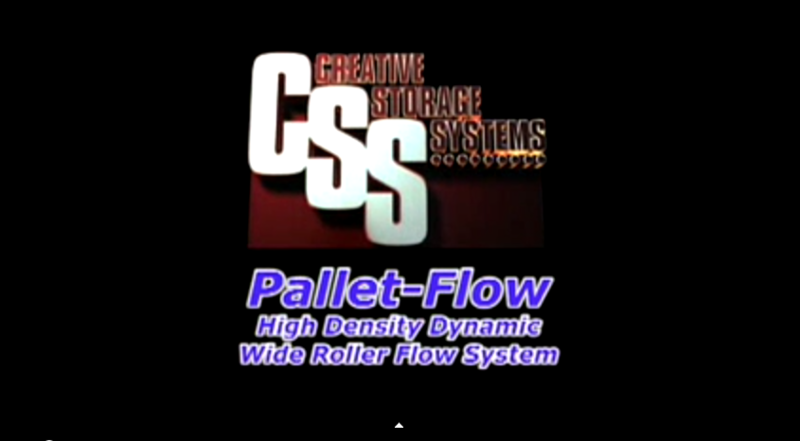 Below are product videos from Creative for Pallet Flow and Dura-Flo Carton Flow showing product movement and gravity flow. 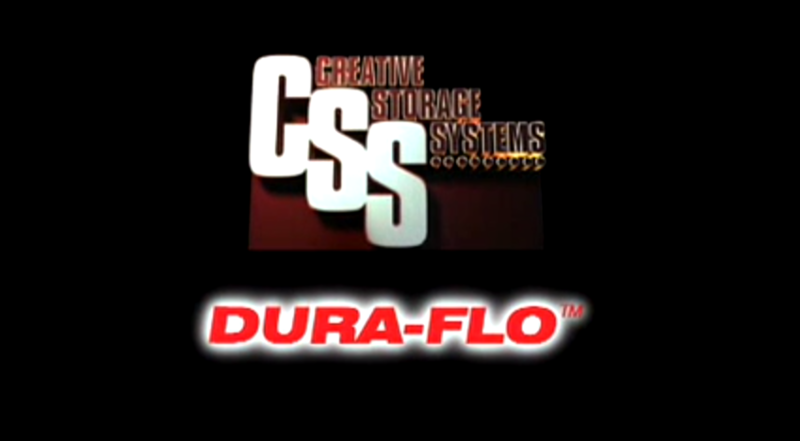 View CSS Carton Flow and Pallet Flow solutions and watch actual smooth product flow of the Dura-Flo full bed of rollers and easy installation and configuration as well as pallets gliding over plastic pallet flow wheels to picking position.